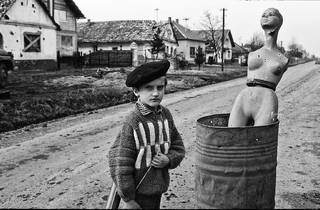 A new exhibition of war photography in Zagreb holds more than 100 images taken during Croatia's War Of Independence 1991 – 1995. 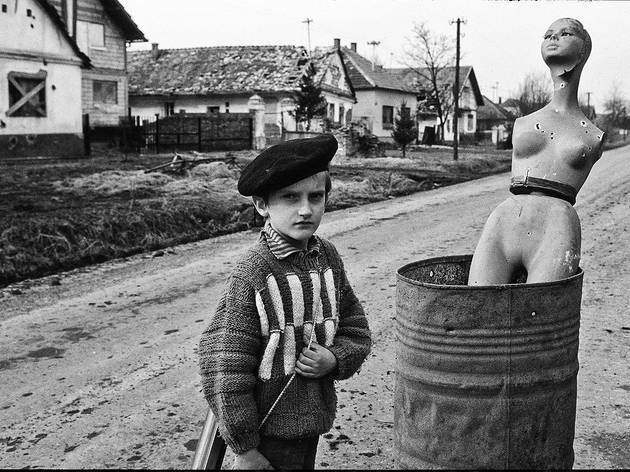 Up Close and Personal: War in Croatia is the first official exhibition at the new Image Of War Photography Museum. The exhibition's official opening is at 8pm on Wednesday 19 September. The Image Of War Photography Museum opened in August and has since received hundreds of visitors. It is Croatia's first crowdfunded museum. Its exhibitions will hold not only the work of professional Croatian, Serb and world-renowned photographers, but also photos donated by the public during the museum's crowdfunding appeal. The exhibition is presented over two floors of the museum and will contain the work of well known photographers such as Peter Turnley, Dragoljub Zamurović, Ron Haviv, Christopher Morris, Romeo Ibrišević and Matko Biljak. The shots were taken across the length of Croatia from Dubrovnik in the south, to the capital city of Zagreb and to Borovo near Vukovar in the east. Alongside the photographs are the testimonies of those who were caught up in the conflict. The exhibition depicts not only the actual conflict and those who took part, but also the aftermath and the people who existed within that environment. Photographs of disturbed and injured participants in the war stand next to those of the distraught and grieving, plus those of children who make a playground in the scorched earth, destruction and rubble. Admission price for the exhibition is 50 kuna for adults, 40 kuna for students, pensioners and veterans, 80 kuna for couples and 30 kuna per person for groups of 10 or more. Admission is free for children aged 12 or under.